Divine Encounter With The Holy Spirit by Maldonado, Guillermo was published by Whitaker House in October 2017 and is our 33528th best seller. 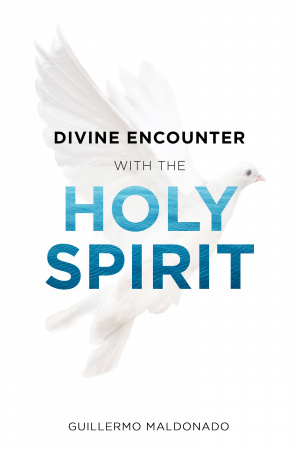 The ISBN for Divine Encounter With The Holy Spirit is 9781629118987. 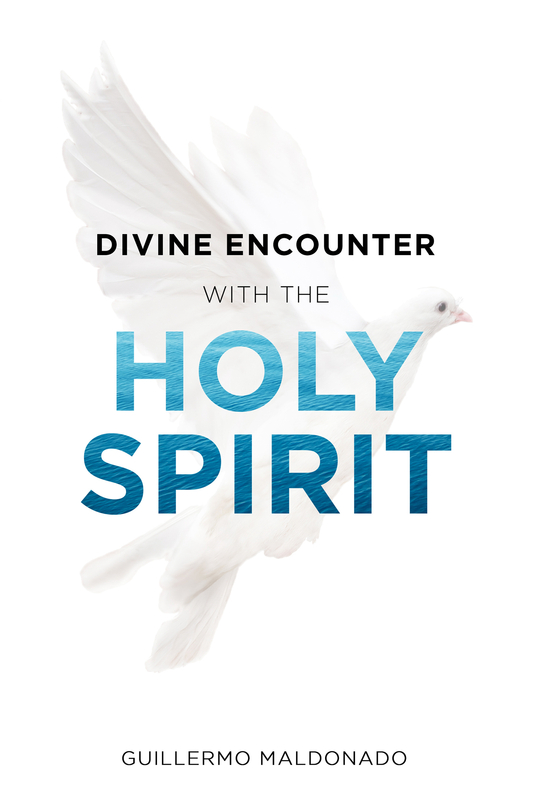 Be the first to review Divine Encounter With The Holy Spirit! Got a question? No problem! Just click here to ask us about Divine Encounter With The Holy Spirit.